How do I change my profile image? How do I change the Focus on my profile? To set up or make changes to your profile, go to the Profile Tab, click My Profile and click "Edit Profile" above your profile picture. The sections you update will save automatically and ONLY sections you add content to will appear publicly. For instance, if you see "Web References" on your profile while logged in but you haven't added any content, those sections will not appear to other members at all. -Above all else, filling out your Basic Information section is most important. This section includes your Name, Occupation, Company, Location and Website URL. This information also links to your Work Experience section. 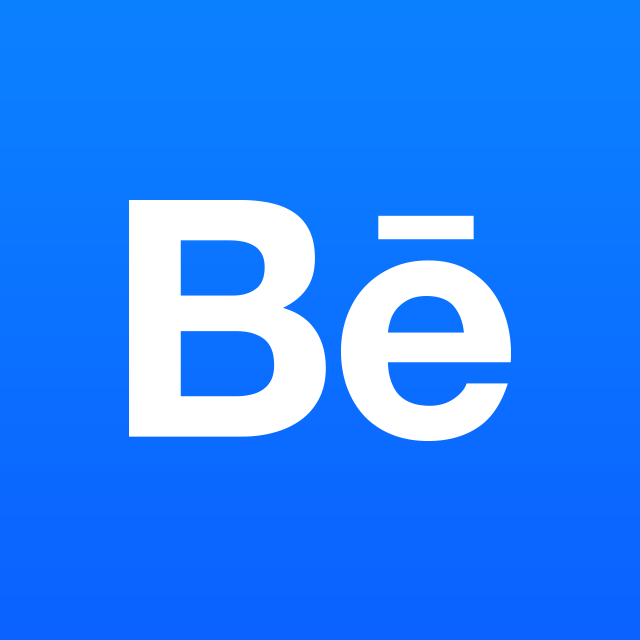 -If your company is already on Behance, you can join in the Teams section. Alternatively, you can create a team OR leave a team you're already a member of. -On The Web allows you to link out to other social and creative platforms like Facebook, Instagram, Twitter, Flickr and more. This is a great way to centralize all of your social accounts so that people can connect with you quickly and easily. -Members often use the About Me section to tell the world about themselves, their company, or their work. It's a great place to add an Artist's Statement or display additional contact information. -Has your work been featured on a blog or elsewhere online? Mention it in your Web References section by adding a description and a link to the webpage. -You can also add Custom Sections to your profile--in the past members have listed their awards, profiles of their friends, or the gear they use. It's up to you! -Lastly, you can also add some Work Experience by linking out to the Work Experience section. More about Work Experience here. How do I change my Behance URL/Username?